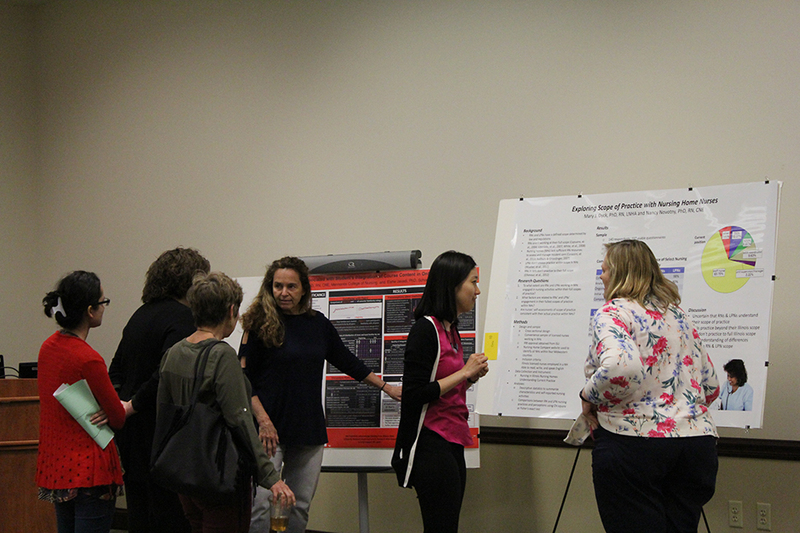 Faculty, students, alumni and community nurses are invited to attend a research poster session beginning at 4 pm. There will be a series of breakout sessions from 4:30 – 5:30 pm, where scholars will present their research. Awards and closing remarks will be presented after the breakout sessions. This event is sponsored by Sigma Theta Tau Xi Pi Chapter.